If working for Four Rivers Harley-Davidson® gets your motor running, consider a career in the fast-growing PowerSports industry. Earn competitive wages and build a lucrative future with the leaders in the industry. This is a unique opportunity to become part of the Four Rivers Harley-Davidson® team and to work for one of the largest global brands on the planet! We are seeking enthusiastic individuals who want to join our team! We offer a broad range of exciting employment opportunities and professional development to help pave the way to a successful career. Are you a Harley-Davidson enthusiast who loves to help others enjoy the Harley Davidson experience? This could be the job for you! We're currently looking to staff our dealership with individuals that have great attitudes and are as excited about Harley-Davidson as we are. Extensive training and state of the art selling tools will be provided to enhance your selling skills. This is your opportunity to join one of the most dynamic and fastest growing Harley-Davidson Dealerships in the USA with career advancement opportunities available, based on performance! Four Rivers Harley-Davidson has an opening for a driver. This is a part-time and will need to have the availability to work on the weekends. This position is responsible for picking up and / or delivering motorcycles to / from the dealership and our customer's locations. We are a drug free environment. 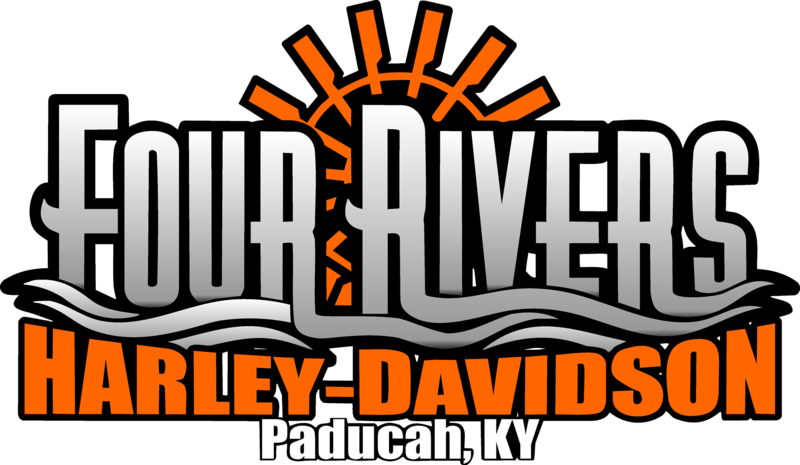 Four Rivers Harley-Davidson© is currently seeking a Detailer. Wash and detail all motorcycles prior to customer pick-up. Proper handling of all motorcycles to and from shop areas. Assist customers with loading/unloading of motorcycles. Maintain adequate supply of materials and supplies. Periodically check stored motorcycle battery charge levels. Maintain clean motorcycles on showroom floor. Maintain a neat and safe workplace. Ability to transport motorcycles as needed (with valid Motorcycle Endorsement). Valid driver’s license must obtain Motorcycle Endorsement within 6 months of hire. Ability to use basic hand and power tools safely. Ability to be trained to use motorcycle lift equipment. Ability to operate a forklift a plus. Forklift experience a plus or ability to be trained. Load and unload motorcycles from trucks.